Tag Archives for " Tamsen Snyder Webster "
Ross Brand with your Livestream Universe Update and Flash Briefing for Wednesday, May 16th, 2018. Facebook Live continues to roll out new features. Last week it was cross-posting and persistent stream keys. Now you also have the ability to download your video on mobile once your livestream ends. Previously downloading was only possible from desktops or laptops. Tip of the hat to Jennifer Quinn for reporting this new feature. 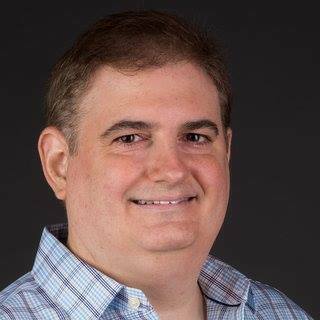 AT 12pm ET, it’s the Business of Video Podcast with Owen Video and Nick Nimmin. 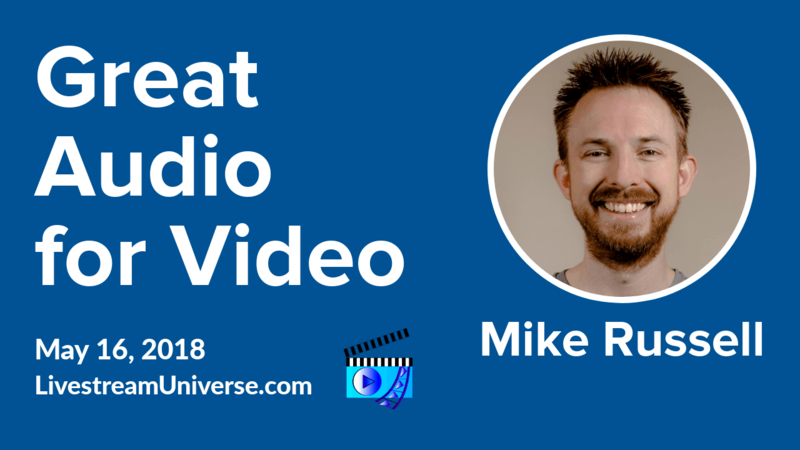 Mike Russell joins the show to talk about getting the best audio for your videos. At 3pm ET, it’s Camera Confidence Live with Molly Mahoney on the BeLive TV Facebook page. Molly will be sharing 5 fun ways to calm your nerves and minimize the use of “um” and other filler words. At 6pm ET, it’s Business SHEnanigans with Kerry Gorgone and Kathy Klotz-Guest. They will be discussing your brand story post-Klout with Tamsen Synder Webster.